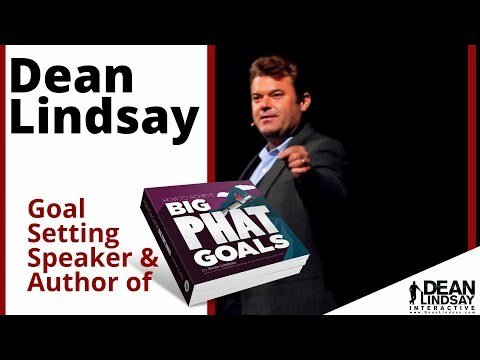 Dean Lindsay offers Big Phat Goals management consulting by working with management to encourage all team to gain the internal conviction to commit to organizational goals, plans, objectives and outcomes. 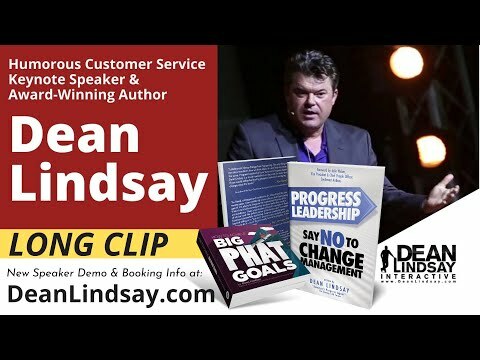 Dean offers Big Phat Goals business development consulting by helping sales professionals and CSRs build priceless business relationships that leads to business growth, referrals and customer loyalty. Motive: an inner drive that prompts a person to act in a certain way. Motive is the goal or object of one’s action. Other words for motive include reasons, purpose, intention. Action: the doing of something. 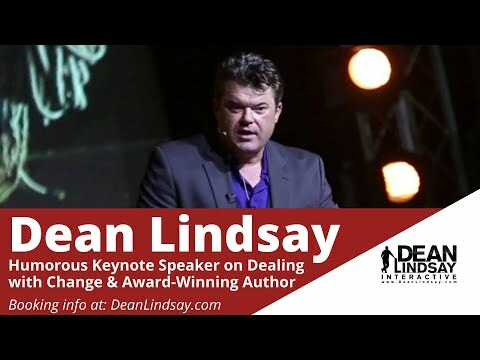 Examples of actions include: Do, rent, read, act, try, sign up, show up, eat, move. Motivation, therefore, is: the inner drive to do, to try, motivation is the internal reasons to act. It is not a goal that motivates us, but our internalized reasons behind the goal that propel us to action. Simply put: Internalized Reasons Create Movement. 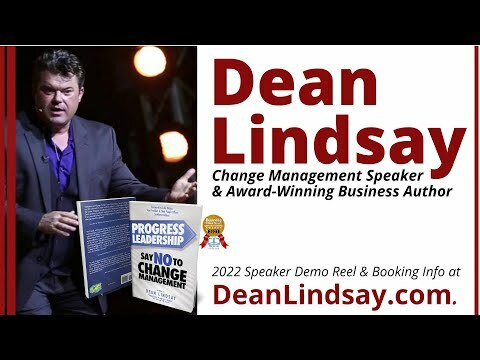 Contact Dean Lindsay to discuss your Unique Event or Consulting Needs. Well-established reasons help us feel the internal pressure needed to focus. We must dig to the roots and remind ourselves of the benefits, the reasons behind the actions that will move us closer to our goals. We need to do this for those we wish to inspire to action also. Being able to share with customers, prospects, coworkers, and employees how they will be able to move forward by partnering with us is a major key to personal and organizational goal achievement. Each day we have the choice to move forward, to progress, to pursue our goals. Crafting Big PHAT Goals hinges on strengthening our personal commitment to our goals by continually reminding ourselves of the personal benefits that reaching our and/or our company’s goals will have in our lives. The decision to be motivated to progress towards a goal is a personal choice. I can’t motivate you and you can’t motivate me. I may be motivational. But truly, no one IS a motivator. The only person who can truly motivate you towards accomplishing your goals is you.